All payments in your cellphone or computer. 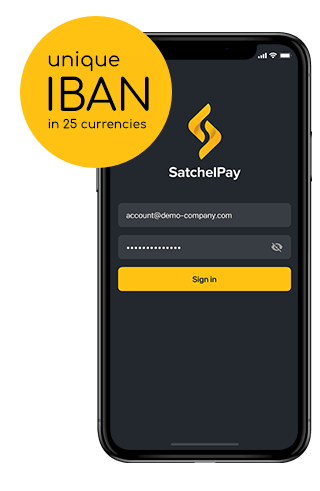 A private account with SatchelPay gives you the freedom to control your finances. Get instant access to your funds 24/7 from almost anywhere in the world. 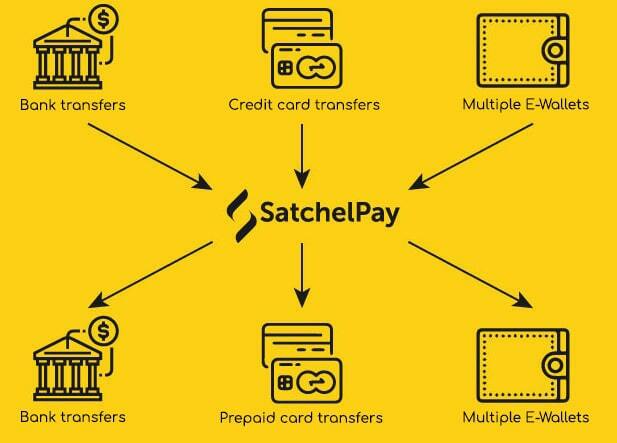 Pay or receive money with your SatchelPay account in seconds. 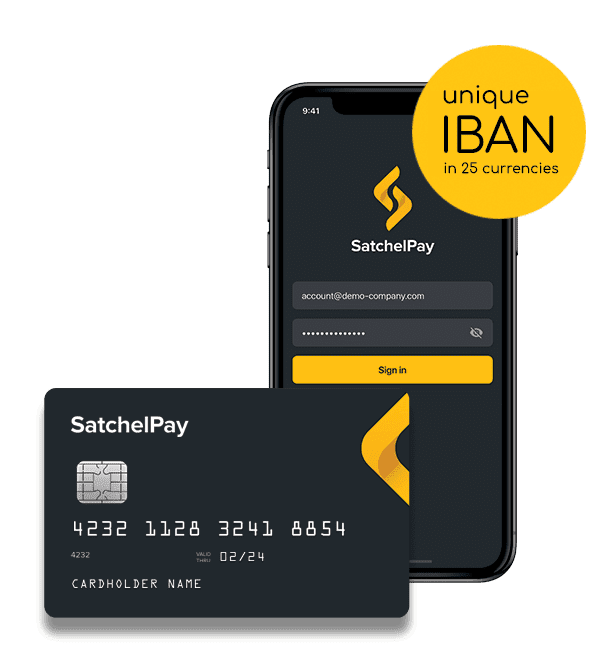 How can I use the services of SatchelPay? How can I open an account and how long does it take? How to load/withdraw money from your account. It’s Saturday, and your friend in another continent has run out of money. 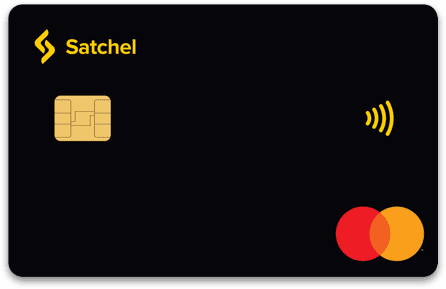 Directly from your SatchelPay card you may load any other card of almost any bank. No need to wait for the next business day – funds will arrive within minutes directly on your friend’s card.